On April 2, 2019, Outgoing FDA Commissioner Scott Gottlieb issued a statement about what new steps are being taken to regulate CBD products. This is the first statement he’s released since the statement he issued when the 2018 Farm Bill became law…and could be his last before stepping down from his position as FDA Commissioner. Since the 2018 Farm Bill passed, the question of exactly how the FDA will approach CBD has been strongly anticipated. 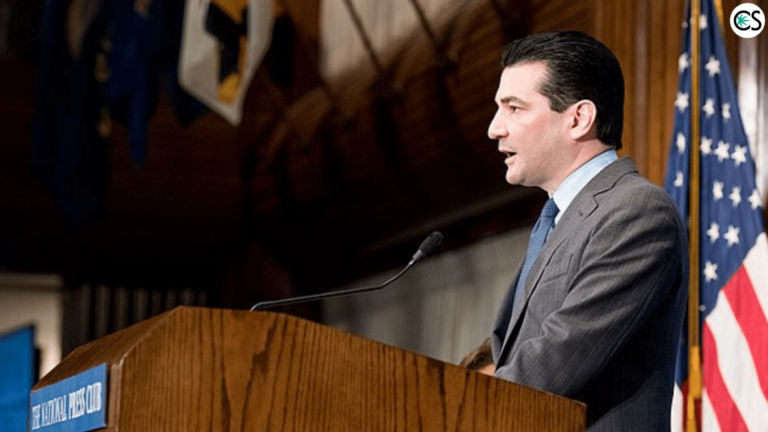 In his most recent statement, Gottlieb said that in being “consistent with the approach and commitments” that were discussed in his first statement, the FDA is now ready to release just what these next steps will be. A pubic hearing on May 31, 2019 to get public comment about CBD products that can be used to make new regulations. The opportunity for stakeholders to voice their experiences and challenges with CBD products, including information and opinions about public safety of these products. The creation of a “high-level agency working group” that will explore how supplements or food products that contain CBD might be lawfully marketed. Updates to the FAQs on their website to better help the public understand the FDAs requirements for CBD products. According to the recent statement, the FDA is particularly interested in any safety concerns they should be aware of where CBD is concerned. What levels of CBD would cause concern for safety? Does the method of delivery affect safety? How does CBD interact with other medications? They’ve made it clear that they’ll continue to “monitor the marketplace” and take action as needed. When it comes to FDA regulation of CBD, it seems the ball is finally rolling. We’ll be sure to keep you updated with any progress. Know something we don’t. We want to hear it. Please leave your comments down below.